Why did they announce this phone at MWC if they're this far from release. It's just bad marketing, not to mention that the one X and S3 will probably beat it despite its claims to have the fastest processor around. Matt-Toronto, 02 Apr 2012No Gorilla Glass? What's with that? I kill my screens. Work in landscaping I replace a phone ... moreThe Ascend P1 has Gorilla Glass,they were launched around same time. clearmind, 06 Apr 2012You said it would be released in June. Still so long. How did you know that? 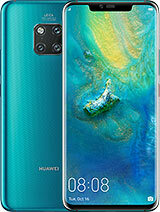 Yes this phone will be available in June in China and Early July for rest of the world starting with Europe and America. 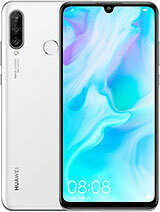 It was announced by Chinese press that Huawei are having factory delays hence so far. It is worth the wait i think,the benchmarks are outstanding. Lee, 18 Mar 2012Hello!I can reply your question. 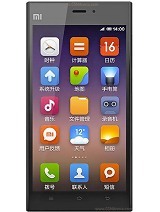 Yes,you can get this phone from China,but I need tell you i... moreYou said it would be released in June. Still so long. How did you know that? wHERE CAN i buy this in the Philippines? Is this item already in ebay? This and the D quad supposed to have Super Ips plus display, not Ips plus. yemo, 02 Apr 2012Does it come with Adobe Flash?You can download and install Flash Player from Market, now Play Store, in a blink of an eye. Matt-Toronto, 02 Apr 2012No Gorilla Glass? What's with that? I kill my screens. Work in landscaping I replace a phone ... moreThis phone will have Gorilla Glass 2. Patriot, 02 Mar 2012haha, after faking a lot of phones! the chinese has done it!! they have created their own phon... moreCheck the T Shirt you are wearing, it is made in China. What's with that? I kill my screens. Work in landscaping I replace a phone a year... if they last that long. Was looking forward to upgrading and stepping into a gorilla glass screen. The HTC quad core 1X has GGlass. I want more monkey for my money! Does it come with Adobe Flash? 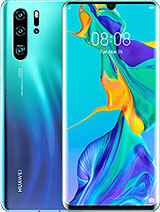 i hope the news about this incredible phone has been truth whereas i have a bad exprience of chinees products. 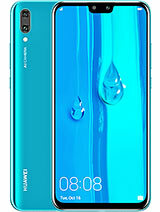 when Huawei Ascend D quad XL will be sold in Europe? Sars, 26 Mar 2012Does anyone know anything about its GPS system, if it uses connection to get directions or it ... moreSara. Yes it's a chip based gps. Is that ok? We're you expecting it to be a gps dongle. Of course nay! 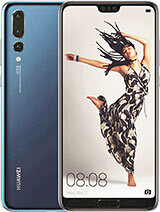 Welcoming quad core smartphone, especially from Huawei, my qualms is with the battery how did Motorola got a 3300 mAh technology breakthrough? That is what all smartphone manufacturers should be researching for and adopt for a quad ore beast. Anything short of that makes the phone not ideal. Does anyone know anything about its GPS system, if it uses connection to get directions or it uses its own GPS chip ? this is totally awesome, china proving themselves in terms of quality. but battery isn't enough for this beast... it'll be better if they've put a battery like razr maxx has. 3300mah would be the proper diet for this.